Senior Jacee Sword plays third base in a non-league game against Powers Catholic on Friday, April 12. The softball team was victorious against the Chargers in both games of a doubleheader.. Adding another win to its season, the softball team defeated Powers Catholic 11-10, 10-6. 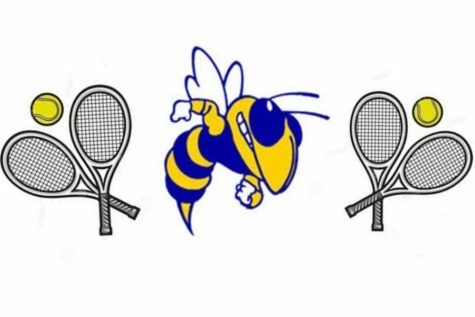 The Hornets played the Chargers on Friday, April 12, at Kearsley. Senior Isabelle Easton said the win was a team effort. “Everyone contributed to the scoring runs,” Easton said. 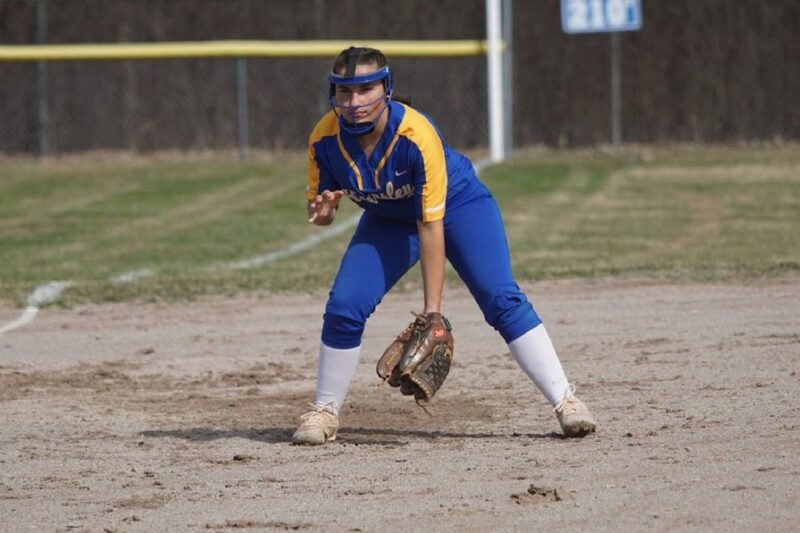 The softball team will battle Imlay City on Thursday, April 18.